Our developmentally appropriate curriculum includes fun games along with an introduction to size-appropriate gymnastics apparatus. 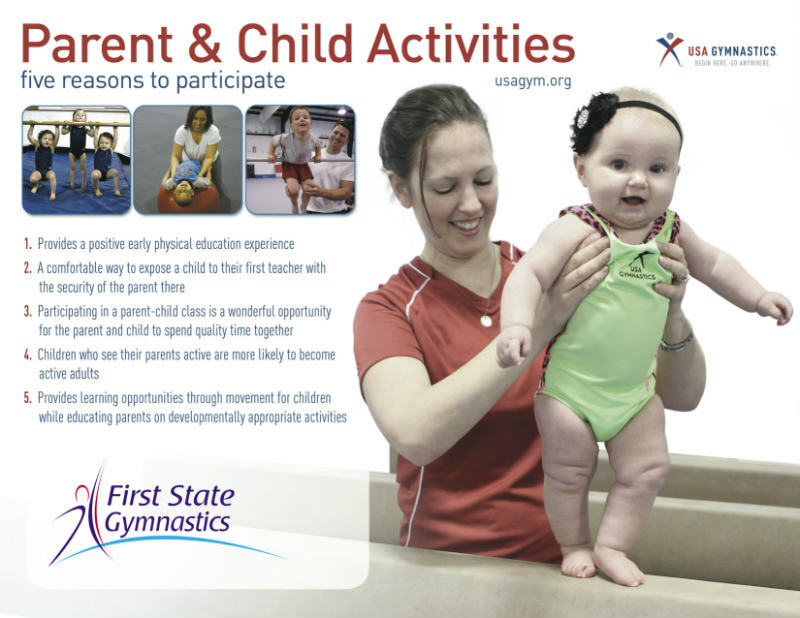 An adult accompanies the child while exploring the gymnastics equipment and participating in group activities. This class and all our preschool classes challenges youngsters to experience their world in a whole new way and begin to understand how their bodies move. This class parallels the physical, cognitive, and social development of young athletes. Students explore all the gymnastics activities - vault, bars, beam, tumbling, and trampoline - while taking advantage of their new social and listening skills. For girls with gymnastics experience. Focus is placed on more difficult gymnastics skills, along with the development of adequate strength and flexibility. First time gymnasts and those with some experience will have a great time and learn skills on every gymnastics event and apparatus. We make it fun and challenging at the same time! Ninja Warrior Classes - NEW! specially made mats imitating various obstacles in the "American Ninja Warrior" show. 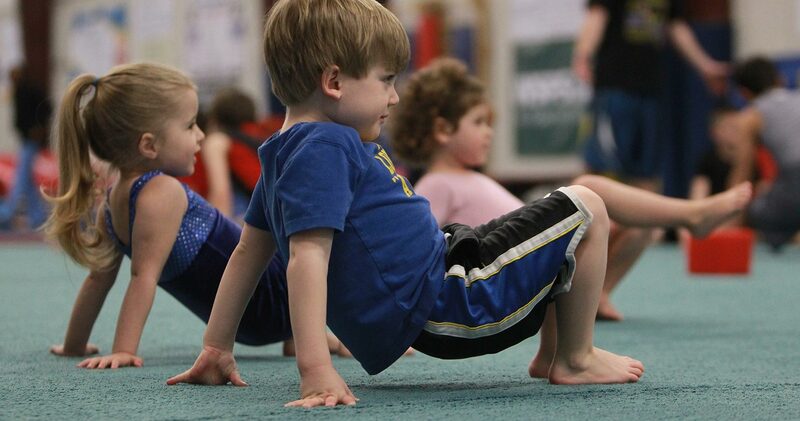 ​The classes focus on speed, agility, obstacle course training, and ninja based gymnastics! ​Due at time of registration. This fee ($35.00 - per person, $55.00 per family) is not included in the class fee. Members receive discounted price for Open Gyms, Birthday Parties and monthly coupons for our pro-shop. The Semester Tuition Fee are for 12 weeks and must be paid in full upon enrollment. The semester fee will be pro-rated for students beginning after the first week of the semester. We offer a variety of payment options: MASTERCARD, VISA, DISCOVER, check, or cash. 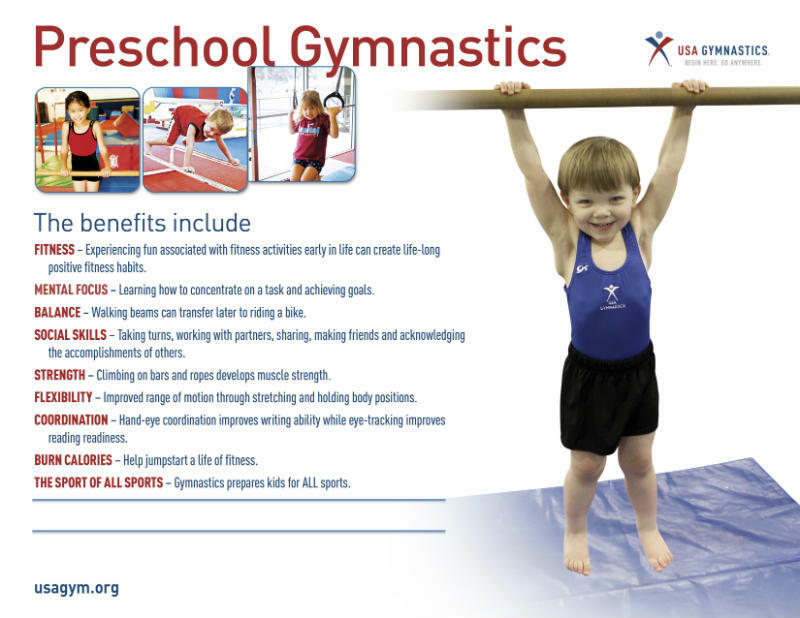 Make checks payable to FIRST STATE GYMNASTICS INC and write the name of person attending class, day and time of the class on each check. A service charge of $30.00 will be assessed for each RETURNED CHECK! If a schedule conflict arises, we will try our best to transfer your child to a different class. No Refunds or credits will be given after first week of classes. We offer a 10% discount for additional family members during Fall, Winter and Spring Semesters. In addition, any child attending a second class per week receives a 25% discount on the second class. Annual Registration fee is not discounted. Class tuition pays to reserve placement in a specific class. Students may NOT make-up lessons in another class. If you miss a class for any reason a makeup OPEN GYM may be attended. Make up open gym will only be offered after missed class, and if it does not jeopardize the safety and integrity of our program. No credits or refunded tuition will be given. First State Gymnastics will honor ONE make-up per session. Make-ups must be arranged within the same session as the absence. No makeups offered during shorter Summer Sessions. ​Gymnasts should wear leotard for girls and t-shirt and shorts for boys. No socks. Gymnasts with long hair should tie it back. Leotards are available for purchase in our gym pro-shop. Please have your child remove all jewelry before class starts. (Small stud-style earrings will be permitted, although we would prefer you remove those as well.) Jewelry can easily get caught on something (such as a spotter’s hand) and be broken or cause injury. Children will be asked to remove any jewelry, watches and bracelets they wear into the gym. Lost and Found: We keep lost items at our facility for two weeks. After two weeks, items are donated to local charities. First State Gymnastics is not responsible for lost or stolen items. Remember to take jewelry off your child before class starts!